At LogicSpot, we’re very proud users of many of Atlassian’s tools – JIRA, Confluence, Issue Collector, Crucible and FishEye. They work superbly for us and we’ve written in previous blog posts how happy we are to extol their virtues. 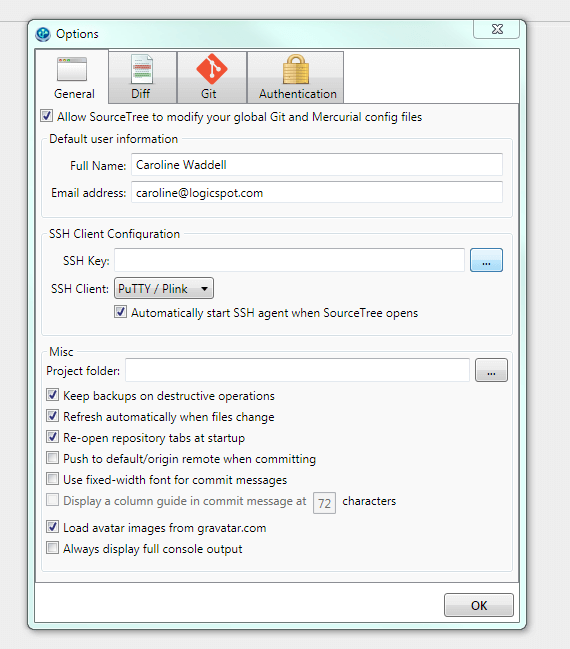 Atlassian released SourceTree for Mac in October 2010. After a short period of “Please release for Windows” requests on their feedback sites, with quite a lot of “+1s” they’ve released SourceTree for Windows, and it’s brilliant. SourceTree supports Atlassian’s own BitBucket straight out of the box, as you would expect. We all want to use SourceTree as a way of standardising source code control across all staff – some are currently using command line, some use Git Extensions, Mac users are using SourceTree … which makes it difficult for training newcomers! 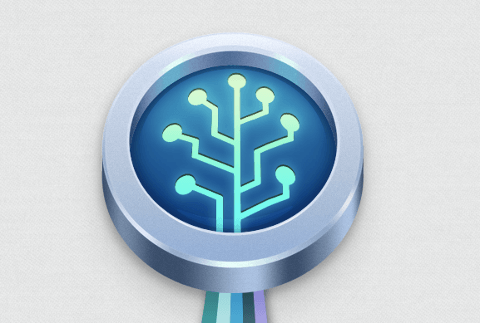 We don’t currently use BitBucket, but use our own hosted GIT repos and Beanstalk. And it’s not the simplest to setup SSH keys and integrate with Beanstalk .. so I figured it would be good to share a how-to guide to integrate SourceTree for Windows and Beanstalk together! If there’s any steps wrong below, or you feel the guide can be extended, be sure to leave feedback and we’ll incorporate it below. Happy coding! Prerequisites: You have downloaded the latest Sourcetree version, and you already have a Beanstalk account and at least one repository. Run Sourcetree if you’ve not done so before. The current release at time of writing this hasn’t generated license keys for any of us, so follow instructions to generate one manually if it doesn’t work. 1. 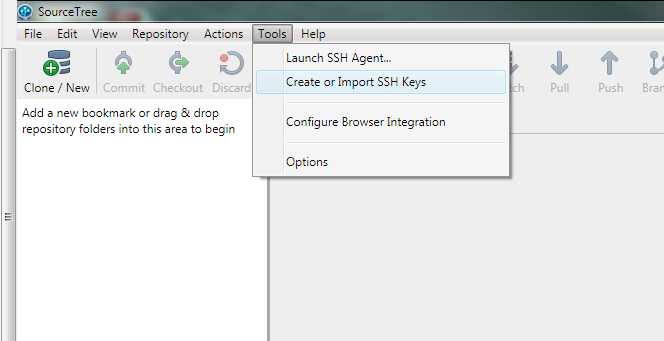 In SourceTree, choose Tools / Create or Import SSH Keys from the menu. 6. 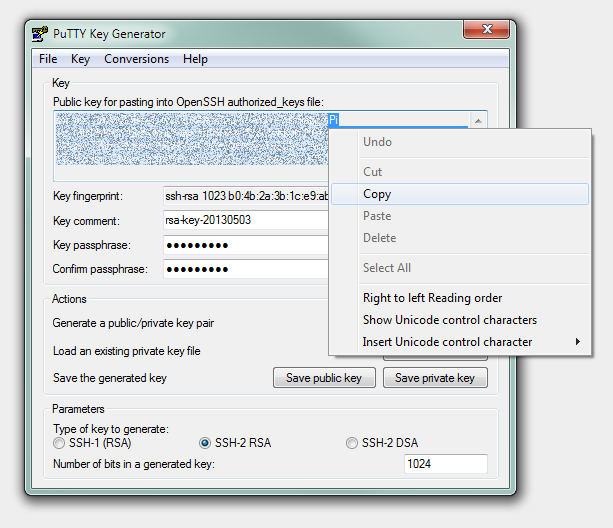 Very important – Select the entire public key that’s been generated in the text box at the top and copy it to the clipboard! 7. Close the “Generate” dialog box altogether. 1. Go to your Windows System Tray. Whenever you have Sourcetree running there will be an app running called “Pageant” which is the PuTTY authentication agent – it’s a blue PC with a hat icon – yeah, kinda catchy hey. Open this app up. 4. Type in your passphrase from step 3 above. 5. Close this dialog box. 8. Browse to the folder as step 3, and choose the .ppk file again. 10. Click “OK” to close the options dialog box. 9. 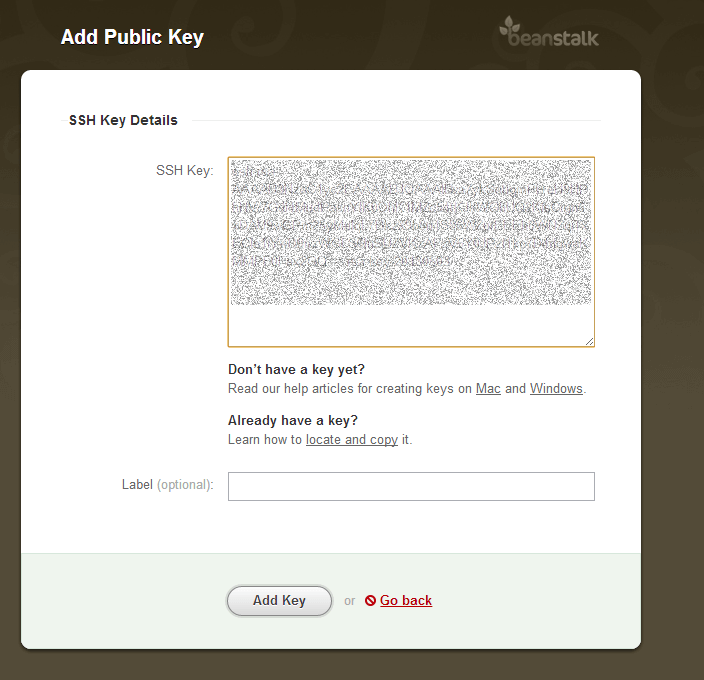 You should now see the new “mark-pc” key in the list of SSH Public Keys, hurrah! 1. Go to the repo you want in Beanstalk. 3. Copy the URL to the clipboard. 5. Click “Clone/New” from the icon toolbar. 6. 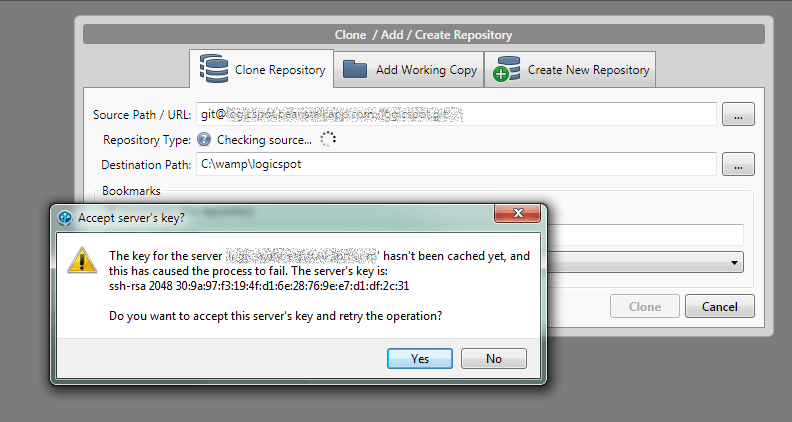 Stay on the first opening tab (Clone Repository) and paste the URL copied from above. 7. Click away from the text field – some checks will be done and you should see a message saying “Accept server’s key” – click “Yes” here. 9. Destination path – change as required. Mine was correct straight away. 10. Bookmark – leave that ticked, so you can easily go back to it later. 11. Specify any “Name” that is appropriate. 13. The repo will now be cloned from Beanstalk down to your destination folder on your PC.